A New Hampshire native, growing up in Hopkinton and now residing in Warner, Dayna brings vast knowledge of the surrounding area. 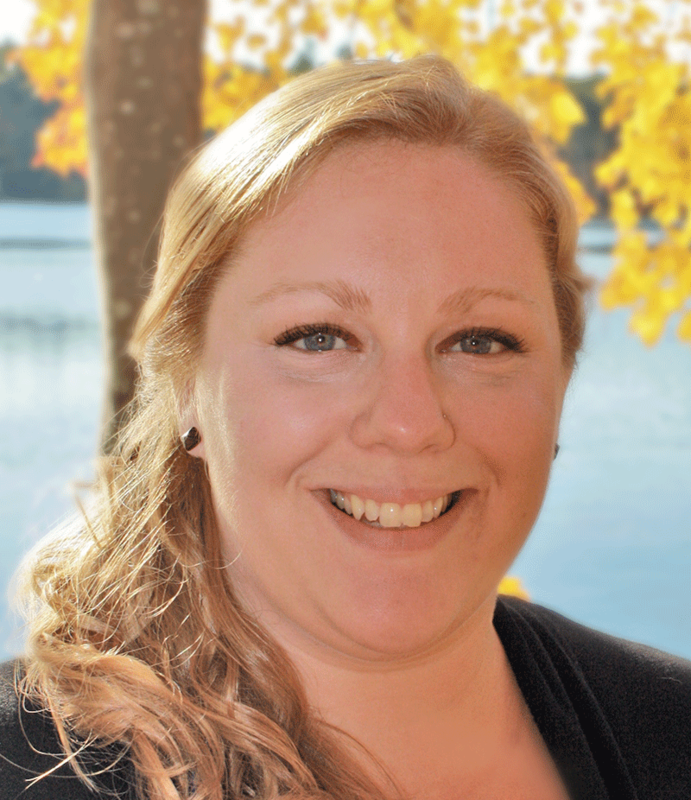 Dayna enjoys time spent outside snowmobiling in the winter, camping, and hiking with her husband and two Brittany’s. Her interest for all things real estate is what led her to this career. Whether buying or selling, Dayna will be there with the care and loyalty you deserve to get the job done.